MaxBounty is back in Bangkok. One week from today we’ll be stepping foot into another Affiliate World Asia conference, and as usual, we want to meet both familiar and new faces. It all takes place next week from December 5th – 7th in Bangkok, Thailand. 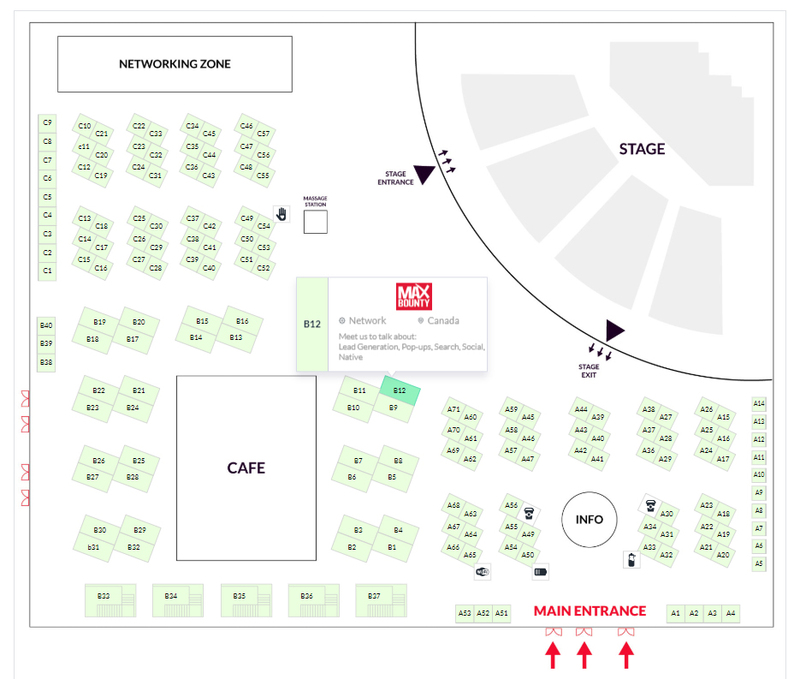 If you’re attending the show and would like to chat with our team, you can find them and our booth directly in the center of the Exhibit Hall inside the Centara Grand and Bangkok Convention Centre at Booth B12. See you in Bangkok in just one week!